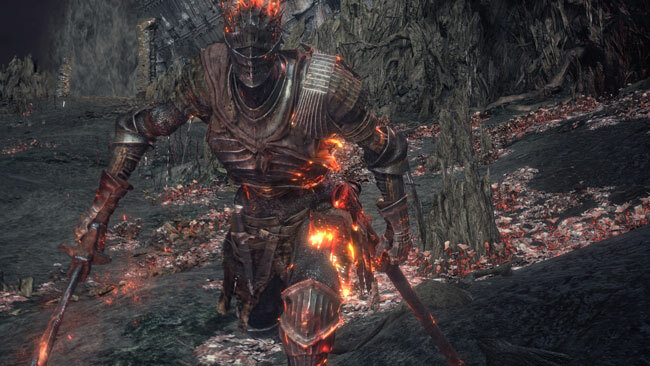 When you first encounter the Soul of Cinder, he doesn't look all that challenging. The first phase of his fight involves him switching styles from swordsman to pyromancer to magic user, and back again. Once you empty his health bar, he isn't finished. He calls the soul of Gwyn (remember him?) and gains a whole new moveset similar to Gwyn's. He kicks you around, calls down lightning, and has a five-hit combo that will definitely ruin your day.